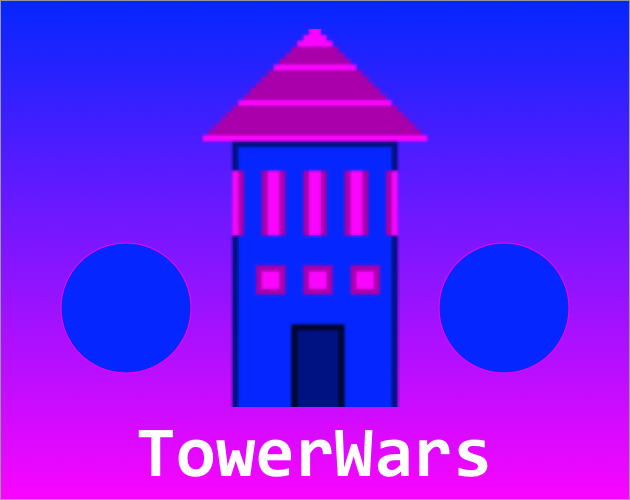 TowerWars is a very early version of an iOS game developed by Tom Gülenman and Anton Begehr. At the moment only one tower and a single level is supported. We plan to expand the app and ultimately make it available on the App Store. We are grateful for any and all feedback! the game is provided as source code and can be built and run using Xcode on a Mac. It runs on both simulators and physical devices. Thanks for trying it out!